An evolving band of future humans making truly irregular punk not quite comparable to anything else. ‘Weird’ is a meaningless platitude, and ‘art punk’ is a classifier that shouldn’t be required. 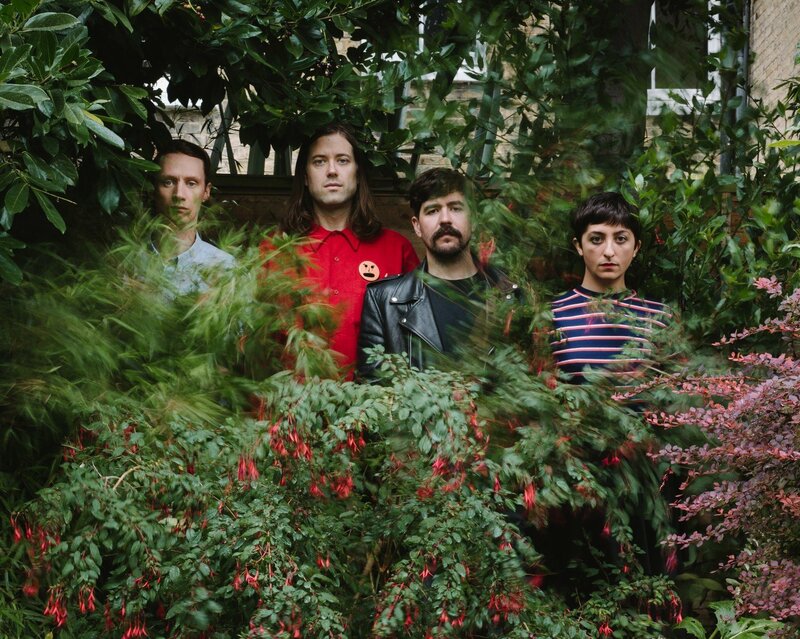 Having started out in 2009 in Brighton, Sauna Youth ended up moving to London and changing line up to its current constellation in 2011. The band are releasing their third album this September under the thrilling and fatal moniker, Deaths. The album will once again be released by Upset the Rhythm. The final part in a trilogy of LPs that started with Dreamlands in 2012 (wide-eyed, naive beginnings introducing listeners to the world the records inhabit), followed by Distractionsthree years ago (what happens while you’re heading towards a destination, the unknowns, the unexpected outcomes), the songs that comprise Deaths are collectively about the act of finishing, an ode to ‘the ending’.